From the author of Quills comes a deliciously macabre collection of four short plays. Alternately chilling and hilarious, UNWRAP YOUR CANDY is a delectable evening of bedtime tales for adults guaranteed to keep you awake for nights on end. Inspired in equal parts by Alfred Hitchcock, Roald Dahl and The Diagnostic and Statistical Manual of Mental Disorders. Together, the plays examine the danger of being a child, the terror of being an adult and even the perils of being an unsuspecting audience member. 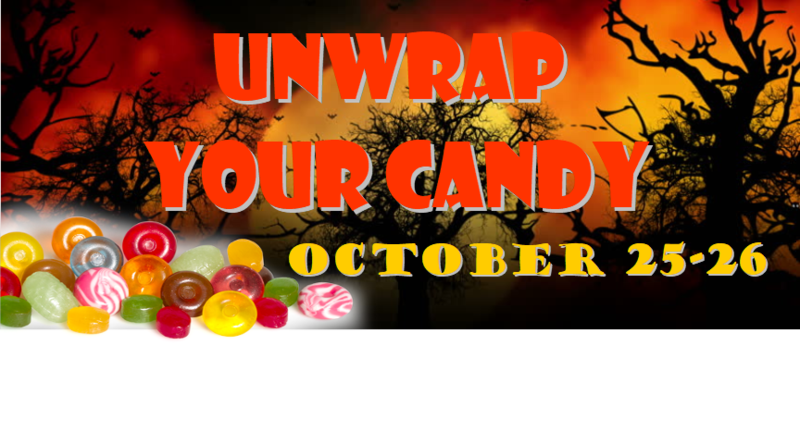 Spine-tinglers for the twenty-first century, the collected one acts in UNWRAP YOUR CANDY are guaranteed to jolt the senses and stimulate the mind.